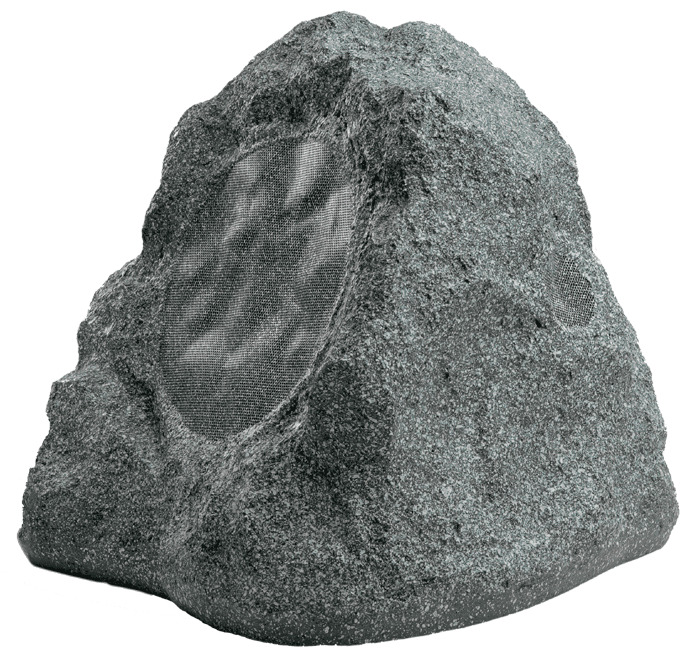 The RS790 is a single rock speaker and a great fit for spacious backyards and pools. This stealthy model includes 200 Watts of power and has an 8-inch woofer for exceptional coverage and bass response. These are important features if your outdoor music has to compete with ambient noise like splashing from the pool or traffic noise. Customers typically purchase two or more to cover areas as large as 1000 square feet. 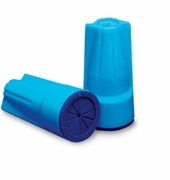 · Aerospace-grade weather-resistant material ensures protection from water, salt, pool chemicals, etc. 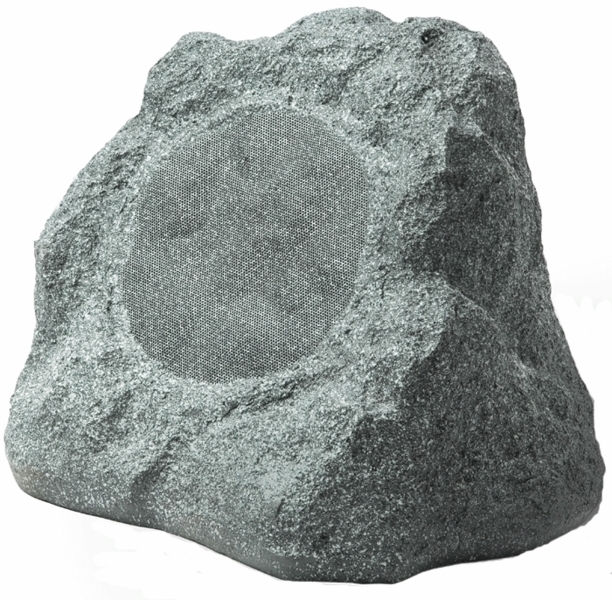 Customers often ask us if our outdoor rock speakers can handle the elements. OSD Audio rock speakers are engineered specifically for even harsh weather with durable aerospace-grade, multi-layer composite cabinetry that can take heat, cold, wind and rain. 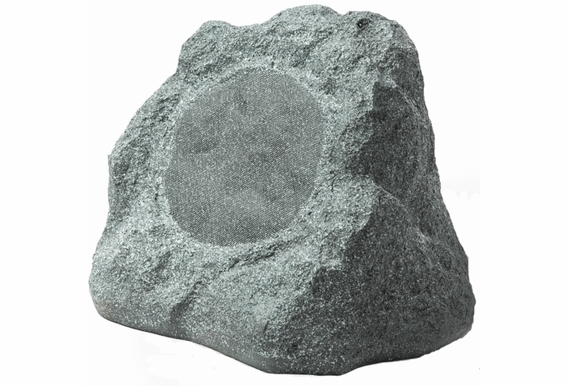 Installing rock speakers is easy and can be a lot of fun. First, decide where you want your new rock speakers to go. Most of our customers like to hide them in landscape border areas or garden beds. You'll need to run outdoor speaker wire from the speakers (all our rocks include a 3-foot speaker lead) to a sound source. Most outdoor speakers are passive devices, which means they do not have built-in amplification and will need a source of power. 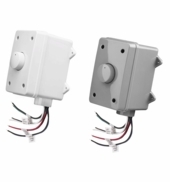 You can connect your outdoor speakers directly to household amplification like a home receiver or outboard amp/receiver stored safely in a tool shed or other covered space where it is protected from the elements. The OSD team recommends you bury wire 4-6” underground so that it's not visible nor pose a danger of somebody tripping over it. Direct-burial cable is strongly recommended. 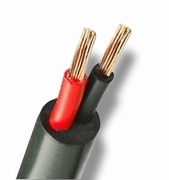 We offer CL-rated cable that can withstand extreme weather conditions and uses twice the insulation of regular cables. Free ground shipping for limited time High performance without breaking the bank. 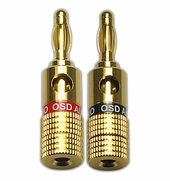 Guaranteed to sound better than most rock speakers in the market or your money back. 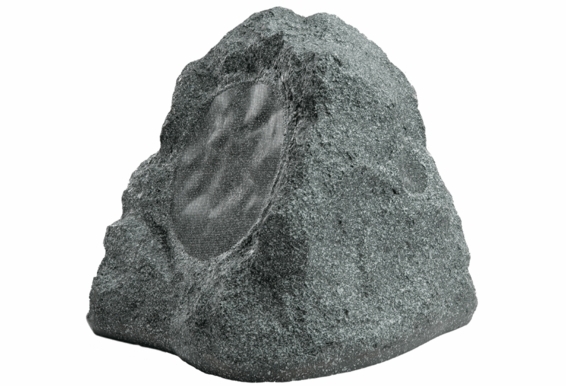 The HF9 rock speaker fits beautifully in larger backyards and pool areas or big commercial projects, as well as, other settings requiring more bass. https://www.integrahometheater.com/model.cfm?m=DTR-7.1&class=Receiver&p=f With the receiver shown above, will I need an additional amplifier for an outdoor setup of 6 speakers. I plan on using(4) RS790 and (1) Omni Speaker and (1) patio speaker. The receiver is 100W X 6 @ 8ohms. I would like to have 4 volume controls as well. I see the RS790 is sold out and if I'm reading this right has been discontinued. What other comparable speaker is available? Will a new mode be forth coming to replace the RS790? Hi Gene, Our RS810 and RS850 are great sounding 8" rocks with tons of power. Just make sure to run a nice, powerful amp to them! 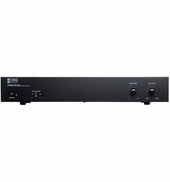 I have recently purchased two of these RS790, and was going to power them with one AMP120. Will these perform well if I bridge the two assuming they will drop to 4ohms? Any issues or concerns with this approach? Does this require only a 2 conductor speaker wire? is the price of the pair? or one unit?